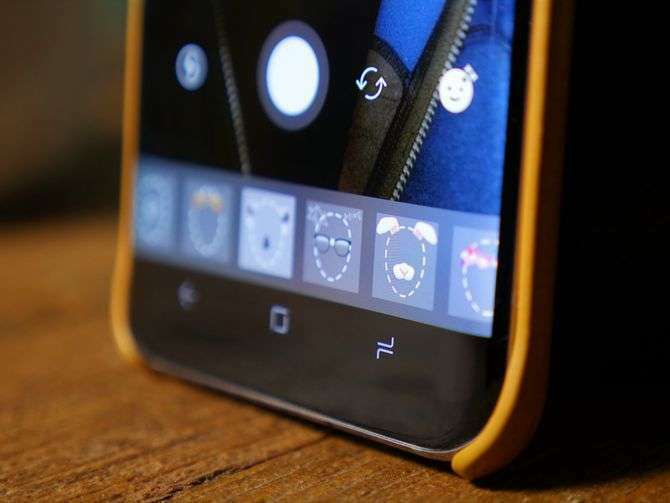 Recently, Instagram rolled out a new feature called “face filters”. By now, you should have seen your friends and followers using it on Instagram to add some jazz to the overall Instagram marketing strategy. What you need to know is that the “face filters” feature is pretty fun to use, to be really honest. Instagram’s Face Filters use augmented reality, you know, the one similar to what Snapchat is using. The usage of augmented reality allows the users to add overlay effects, funny costumes and many other different features on your face. Make no mistake as it is really silly but it is definitely something you want to consider if you want to get a higher engagement on Instagram. 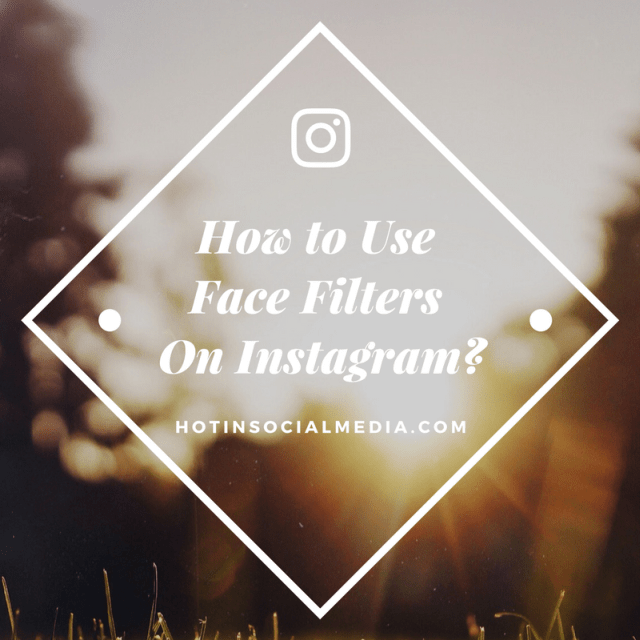 So, let us dive into the details on how to use Face Filters on Instagram. Now, you will be able to see yourself in the app and carry on by tapping on the small face icon on the bottom of the screen. You should see the icon on the right side of the screen. For your information Instagram is constantly adding a variety of “face filters” and you will find quite a few available right now. On the side, it is always recommended for you to update your Instagram application to the latest version to enjoy the updates. Should you be using Instagram “Face Filters”? I know this question is lingering in the minds of many, including myself. If you are publishing an Instagram post on your personal account, then it is absolutely fine because it is meant to be fun and attractive. However, I would not recommend you to use it on your Instagram business account as it may not serve the exact purpose. Again, it highly depends on your industry but typically, it is best to use only on personal Instagram account. What do you think? Do you think Instagram “Face Filters” is something that interests you? Leave a comment below and let’s discuss on this further! P.S. Like what you are reading? Share it with your friends now!